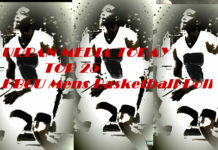 This week after their 52-51 win over Bowie State Virginia Union makes their claim to the number one spot! 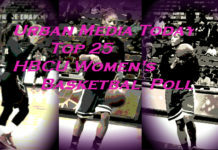 The Panthers finished last season number one and began this season at the top and now their back! 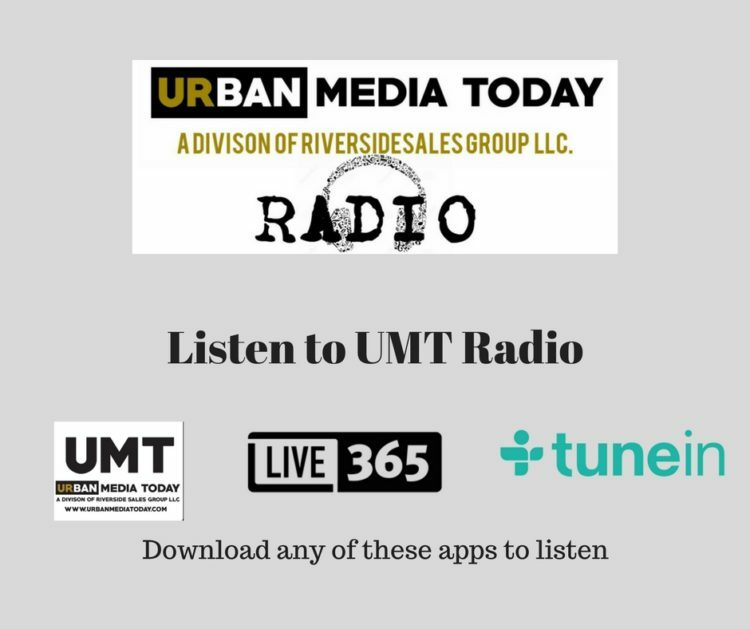 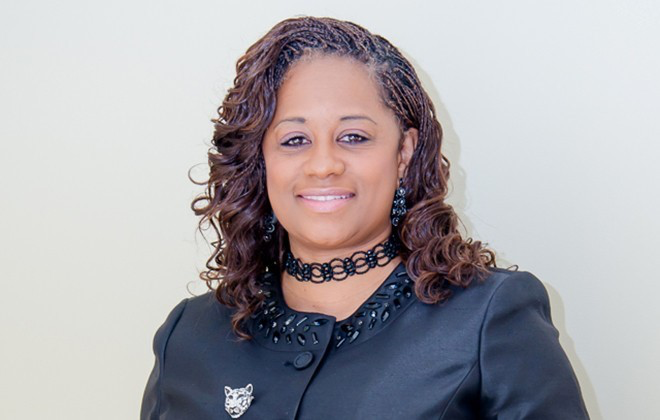 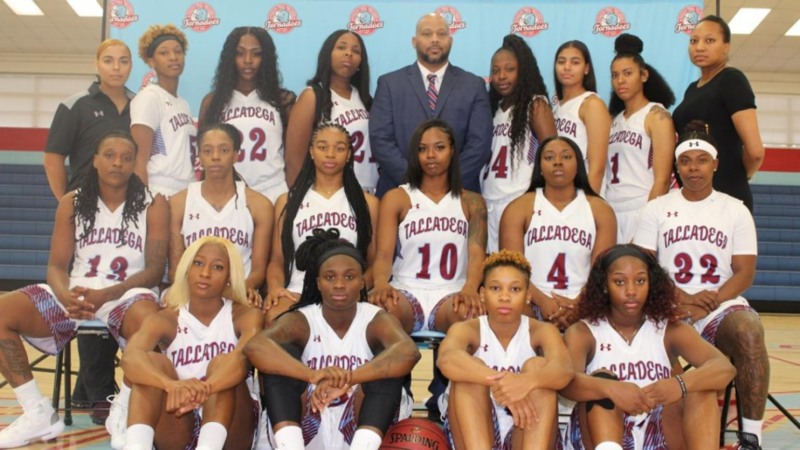 The 2018-19 Lady Tornadoes of Talladega are now #2 on the UMT Poll and appear to be unstoppable in GCAC conference play with a 5-1 conference record. 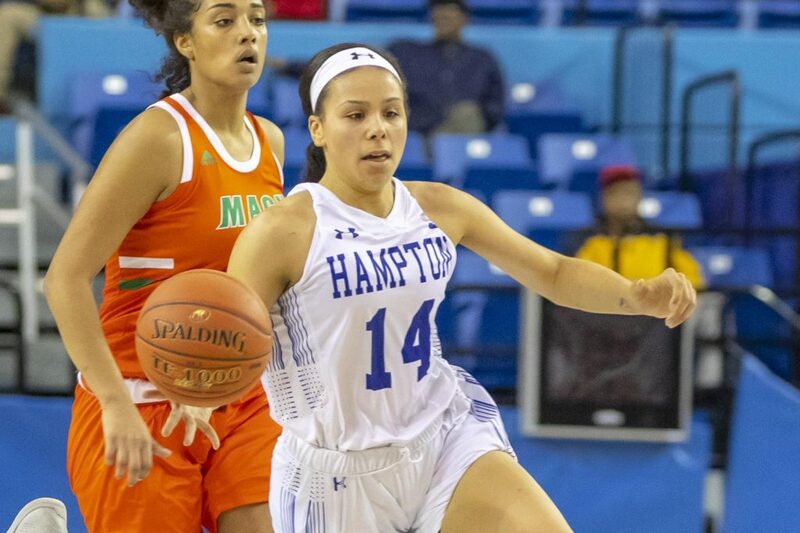 The Lady Pirates of Hampton and Junior guard Ashley Bates (#14) are making their presence known in the the “Big South” with a conference record of 5-1. 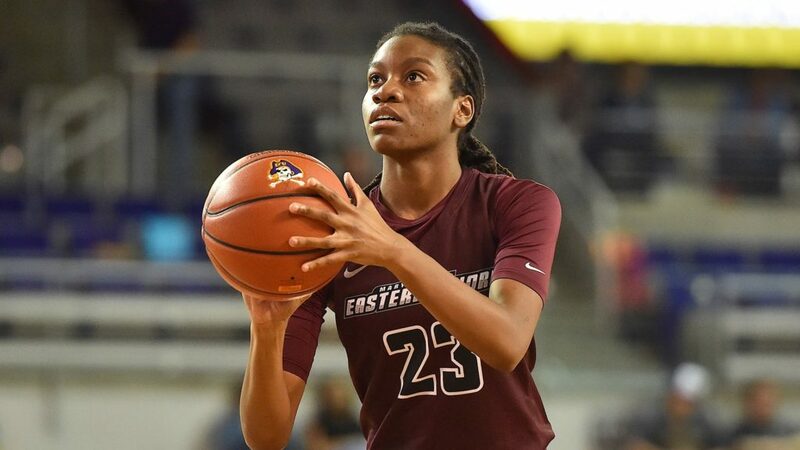 Maryland Eastern Shore and Senior Forward Dominique Walker are making noise in the MEAC. 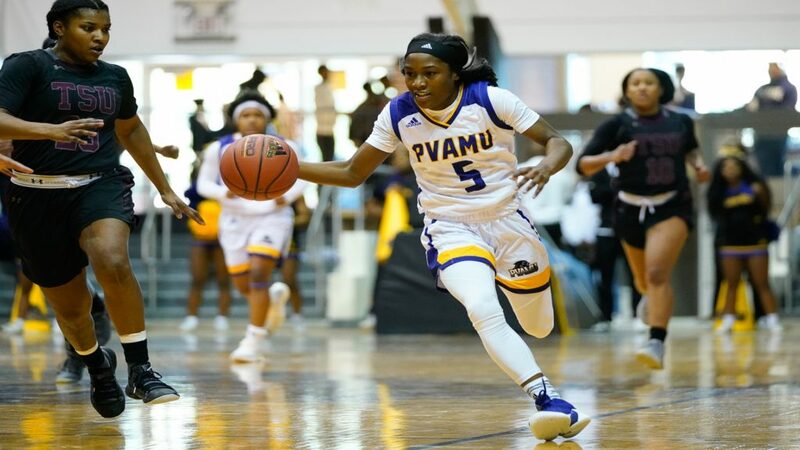 Despite the Hawks 9-10 overall record they are 5-1 in conference play. 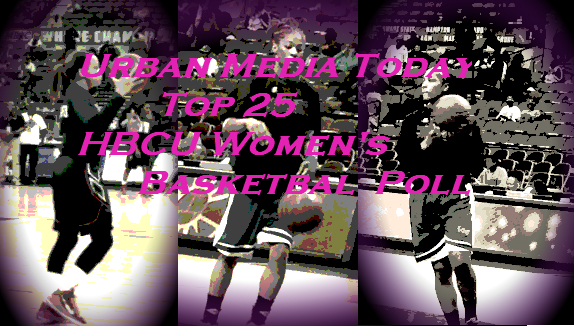 are making a run in the SWAC and appear in the UMT Poll for the first time this season.